I got wind today that A is for Angelica, my debut novel, is available for all right-thinking readers to buy on Kindle for just 99p at Amazon UK. The offer lasts until 3 November. It’s been two years since A is for Angelica was first published and the feedback has been overwhelmingly positive. I’d be very happy if you were to download it and give it a try. If you are not in the UK, do give your own Amazon store a try. You just never know. 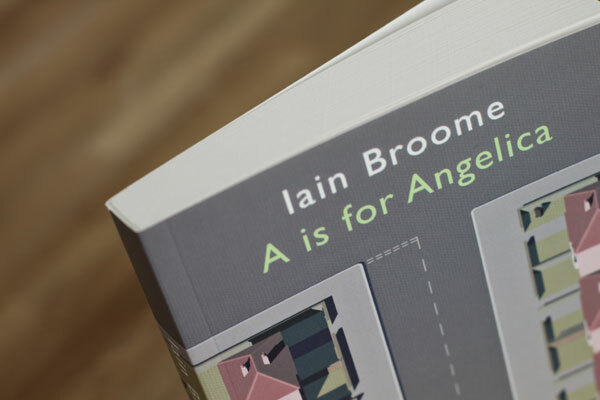 You can find out more about the book, including what it’s about and what people have had to say about it, over on my special A is for Angelica page. You’ll also find a video trailer, some audio extracts and a free sample that features the first few chapters.